If you’re seeking East Petersburg personal injury lawyers because of a preventable accident that has caused you grief and pain, contact Cody & Pfursich. 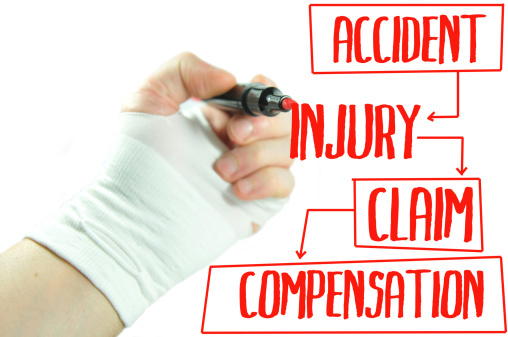 Our firm is based in Lancaster and we represent accident victims throughout Lancaster County. We have years of successful experience achieving awards and settlements for accident victims, and we know how to fight for fair compensation for you. Cody & Pfursich understands the pain you and your family are enduring. In our practice, we regularly see the strain on our clients when they’ve lost a family member or suffered a debilitating injury, in an accident that didn’t have to happen. Dealing with such a life-altering event is difficult enough without the additional stress of an insurance company or negligent business refusing to fairly compensate a victim. If this is your situation, you’re better off going with a smaller firm than the large firms on TV that depend on high volume of clients. Your chances of a fair settlement or award are much better with an attorney who will pay attention to all of the details of your accident, and who understands vehicular statutes and court procedures in East Petersburg and Lancaster County. Our attorneys have had success representing personal injury victims for over 30 years, largely because of the personalized attention we give each case. Our managing partner Stephen Cody is today a member of the Million Dollar Advocates Forum, a prestigious group whose members have all won multi-million dollar awards for their personal injury clients. For East Petersburg personal injury lawyers with a track record of success, who will give your case the attention it deserves, don’t wait. Contact Cody & Pfursich today for a free consultation, and let us see how we can help you be fairly reimbursed for your suffering.